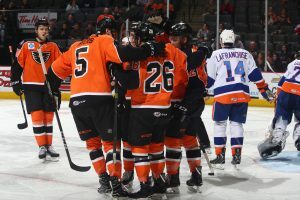 Lehigh Valley, Pa. – The Lehigh Valley Phantoms fired 40 shots on goal Friday evening, including 20 in the third period, but the Bridgeport Sound Tigers were able to hang on for a 3-2 win in front of 7,451 fans inside PPL Center. 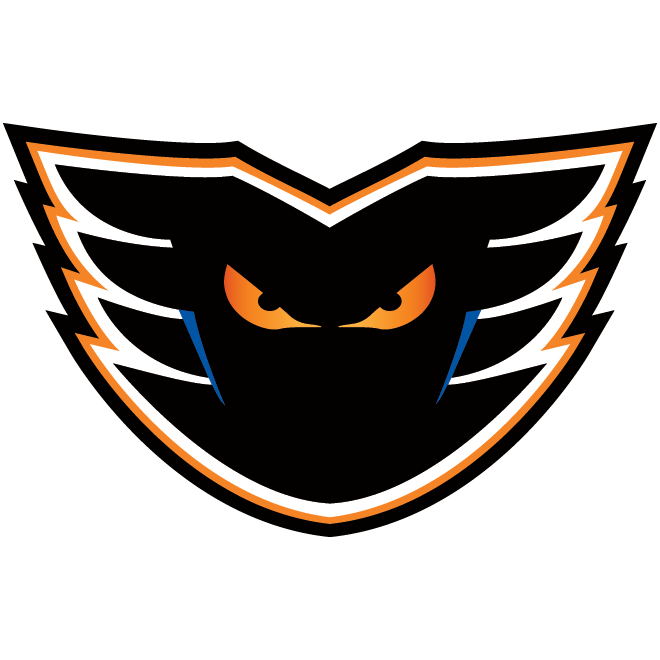 Despite Friday’s outcome, the Phantoms have still won 11 of their last 14 games (11-2-1) and 17 of 23 decisions overall (17-4-2). What’s more, Lehigh Valley remains in sole possession of first place in the Atlantic Division and continues to lead all AHL clubs with 83 standings points. 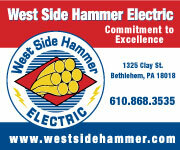 Friday’s decision capped the Phantoms’ recent home point streak at 12 straight games (10-0-2). 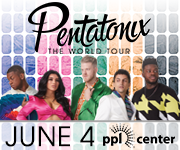 Still, since January 13, Lehigh Valley has been scorching hot at PPL Center having claimed 22 of a possible 26 standings points across its last 13 games in downtown Allentown. 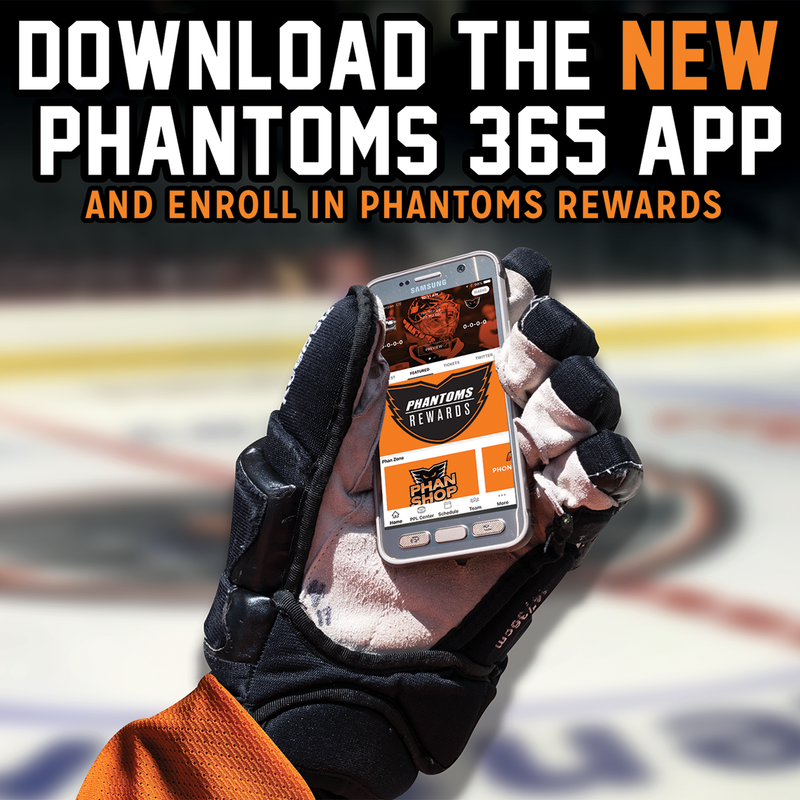 Overall this season, the Phantoms are an impressive 20-6-3-2 at PPL Center. 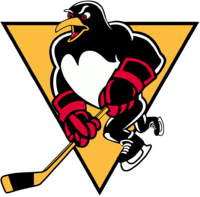 Greg Carey (24th) and Tyrell Goulbourne (8th) provided the offense for Lehigh Valley on Friday in front of goaltender Dustin Tokarski who turned in a strong 30-save performance. 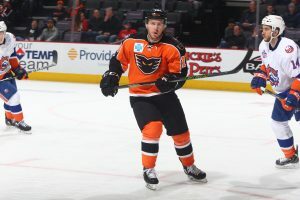 Carey’s goal was his team-leading 24th conversion this year and was part of his seventh multi-point outing this season as the 27-year-old winger buried a goal and an assist. Phil Varone also registered a multi-point effort as he chipped in a pair of assists in increasing his league-leading point total to a robust 59 total points (18 goals, 41 assists). Varone’s effort on Friday was his 13th multi-point game this season as he moved into second place among all AHL skaters with 41 assists this year. 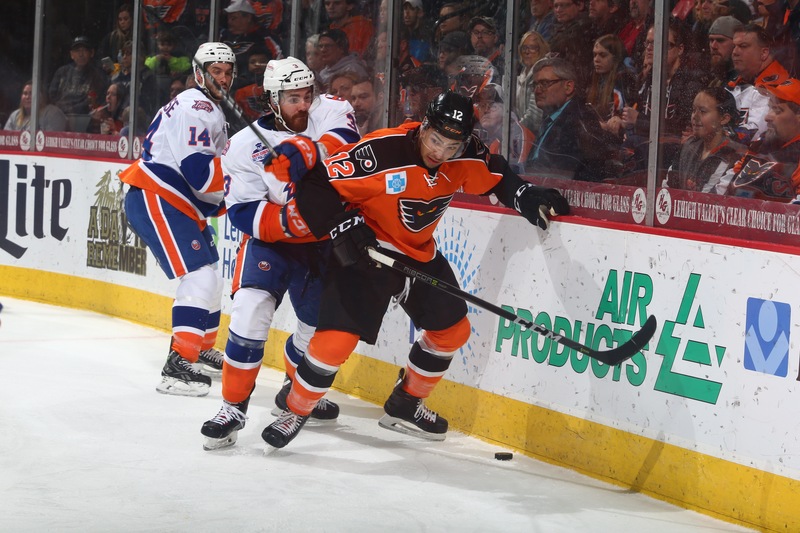 Friday’s showdown marked the sixth of eight total meetings this season between Lehigh Valley and Bridgeport as the Phantoms are now 5-1 against their Atlantic Division rivals. After a scoreless opening period, Bridgeport broke the deadlock early in the second stanza when Travis St. Denis slipped a pass into the crease that inadvertently deflected off a Lehigh Valley stick before rolling across the goal line for St. Denis’ 16th goal this season. Kyle Burroughs and Parker Wotherspoon assisted on the even-strength strike netted just 10 seconds into the second period. 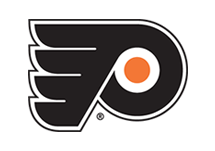 The Phantoms responded quickly though and leveled the contest just over a minute later when Phil Varone fed a perfect cross-ice pass to Goulbourne who promptly converted his eighth goal of the year. Greg Carey collected the secondary helper on the five-on-five tally scored 1:11 into the middle stanza. The Sound Tigers regained the lead just past the midway point of the second period when, while on the power play, Andre Benoit’s shot from the left point was expertly deflected atop the goal crease by Steve Bernier for his 14th goal of the season. 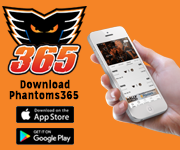 Benoit and Casey Bailey assisted on the man-advantage marker converted 11:10 into the middle frame as the Phantoms allowed a power play goal against for just the second time over the last eight games. 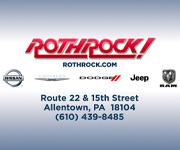 Bridgeport swelled its lead to a 3-1 advantage just over two minutes later when Wotherspoon’s wrist shot from the left point inadvertently deflected off a Phantoms’ stick en route before slipping into the back of the Lehigh Valley cage. Kellen Jones and Josh Holmsrom assisted on Wotherspoon’s sixth goal of the year, which came 13:13 into the middle stanza. 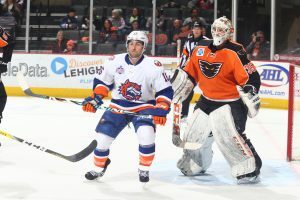 The Phantoms sliced the Sound Tigers’ lead in half less than five minutes into the finale frame when Varone’s shot from the right wing produced a rebound atop the goal crease where Carey promptly slammed home his team-leading 24th tally this season. Alex Krushelnyski collected the secondary assist on the five-on-five tally converted 4:38 into the third period. The Phantoms are back in action on Saturday when they head to Bridgeport for a rematch with the Sound Tigers. 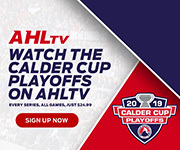 Lehigh Valley then caps this week’s action on Sunday when the team returns home for a 5:05 p.m. clash with the Binghamton Devils inside PPL Center. Sunday’s game features a Pail & Shovel Giveaway free to the first 2,000 kids 14 and under presented by PALCS. A limited number of tickets remain for Sunday’s highly-anticipated showdown and are available HERE.